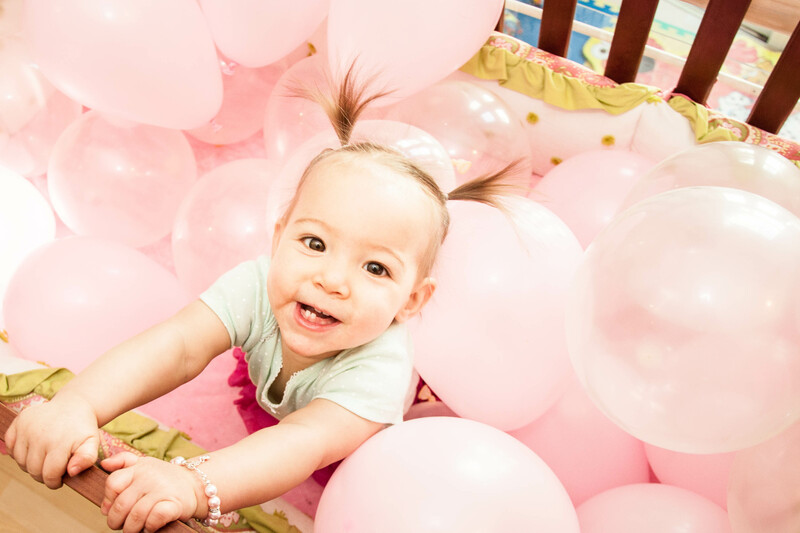 Happy 1st birthday, Alexandra!! Just love your birthday pictures. You are beautiful!!!! She is so adorable!! Happy Birthday, Alex! We love you and miss you! Love the balloons Mandy! What a great idea for pictures!